Our team of real estate professionals have more than 300 years of experience serving our clients in sales, leasing and management of commercial real estate assets. By placing our client’s interest above all else this experience has forged generations of relationships and generated over $1 Billion in closed transactions. 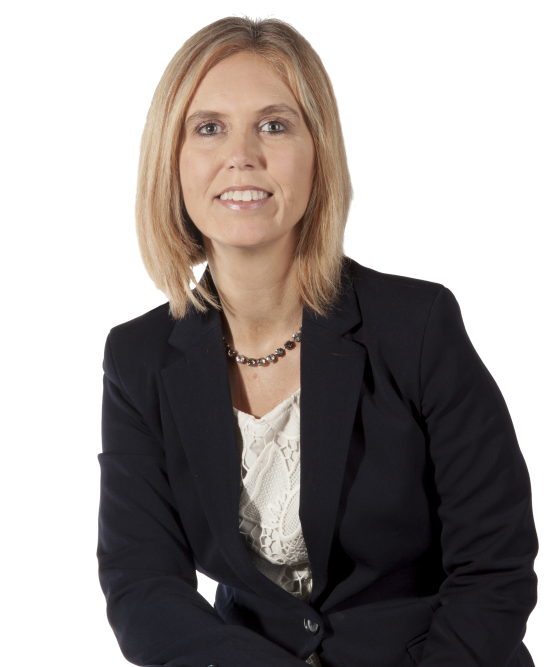 Meet your region's leader in real estate. Bryan A. Musselwhite, CCIM, is a Senior Vice President with Poe & Cronk Real Estate Group where he has proven to be an accomplished commercial real estate investment sales leader. 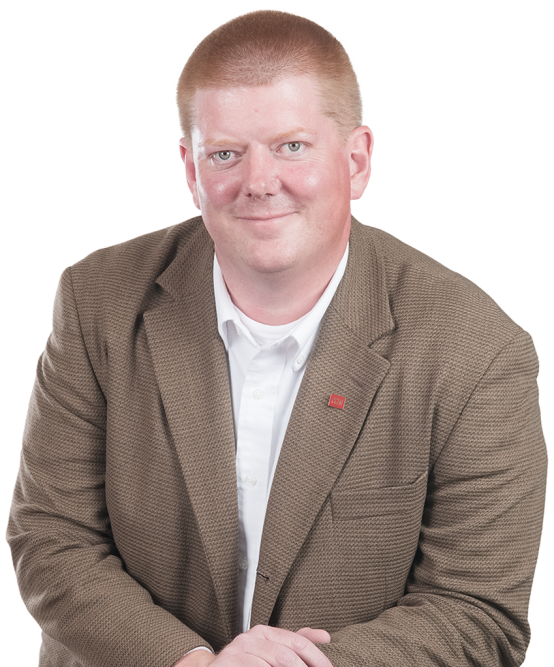 Adam Hardy, CCIM, CLTD is a Senior Associate with Poe & Cronk Real Estate Group. He specializes in the sale and leasing of industrial real estate, as well as office properties and vacant land. His primary market areas include the Roanoke Valley, New River Valley, I-81 Corridor and Lynchburg. 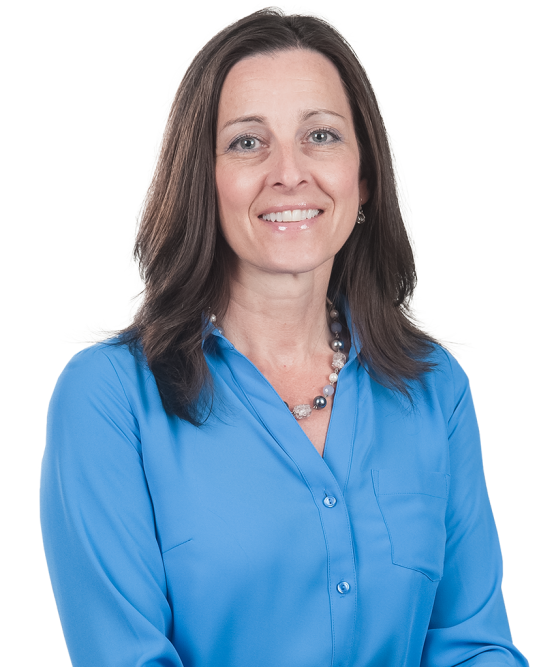 Sherry Lawrence, a lifelong Roanoke Valley native, serves as Chief Financial Officer for Poe & Cronk Real Estate Group. 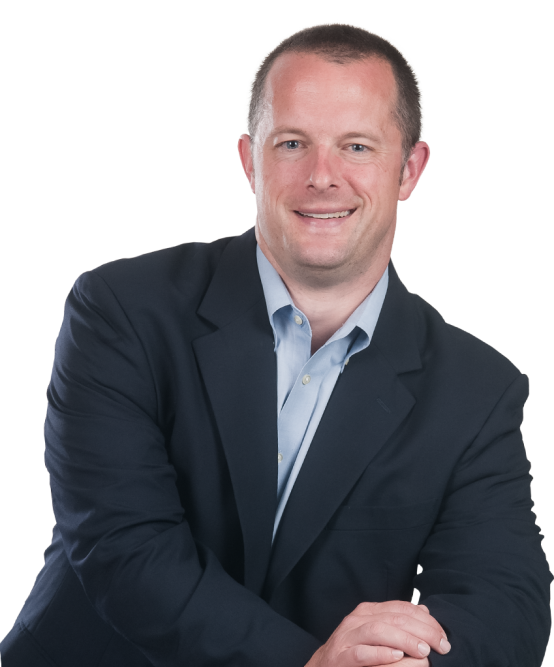 Matt Huff, a life-long native of the Roanoke region, is a Principal at Poe & Cronk Real Estate Group where he serves as the Executive Vice President and Chief Operating Officer. 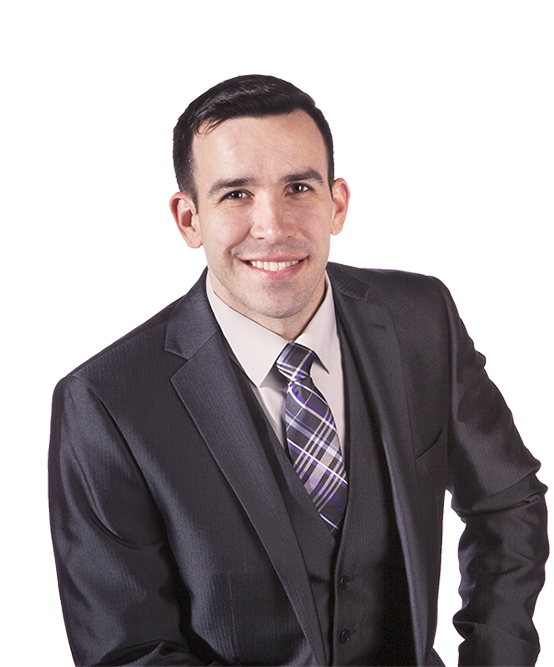 Matt specializes in representing his clients in the sale, purchase, and leasing of commercial, industrial, and investment real estate. Peter Ostaseski, CCIM is a Vice President with Poe & Cronk Real Estate Group, where he specializes in commercial and investment sales, leasing and commercial user properties. He holds the CCIM designation, Certified Commercial Investment Member. 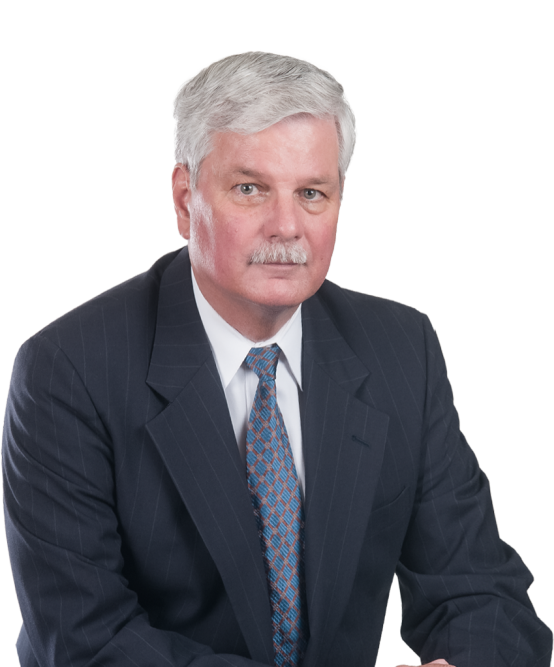 Richard M. Wellford brings 28 years of commercial real estate experience to Poe & Cronk. He has worked actively in 11 states as a broker, consultant, asset manager, property manager, and investor. He specializes in healthcare properties and corporate real estate services. For the more modest investor, Richard offers expertise in both land development and multi-family rehab projects. 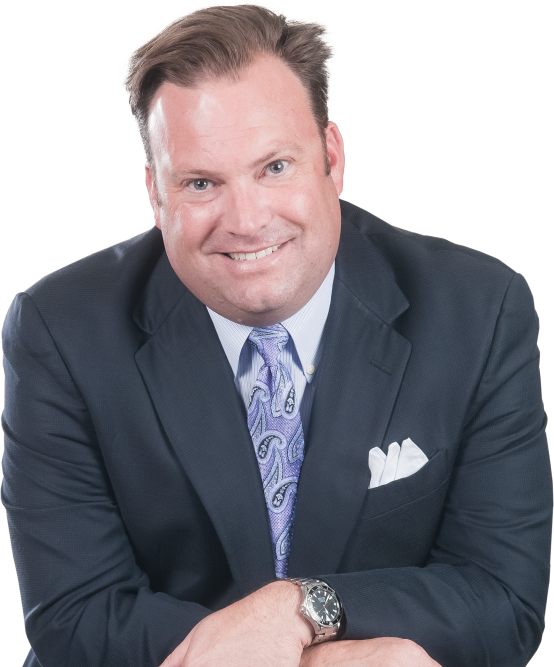 Stephen Pendergrass is an Vice President with Poe & Cronk Real Estate Group. He provides commercial sales and leasing services. 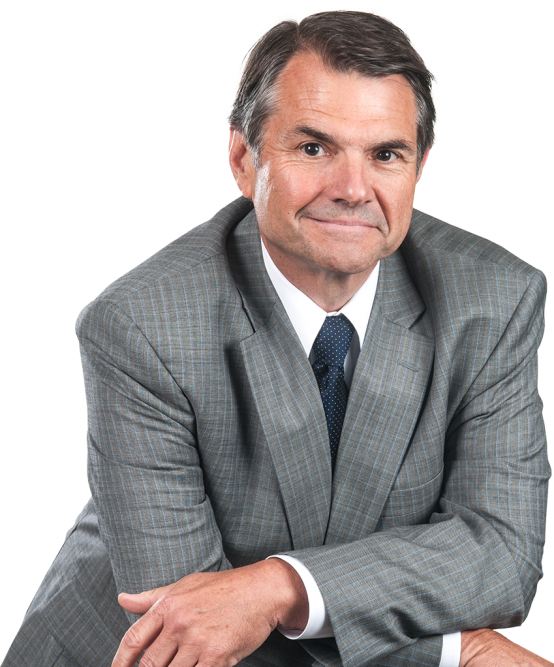 Dennis Cronk, a Roanoke native, is President/CEO of Poe & Cronk Real Estate Group. 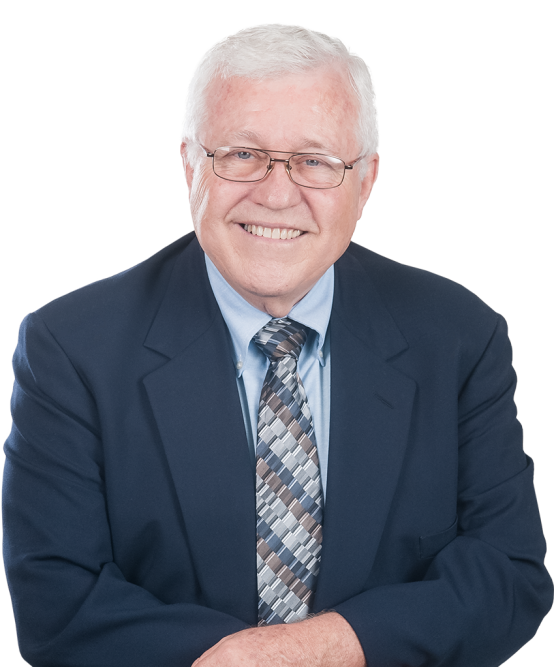 The firm was co-founded by Mr. Cronk in 1987 and is known for its leadership role in serving the needs of their clients in the sale, leasing, management and development of commercial properties. 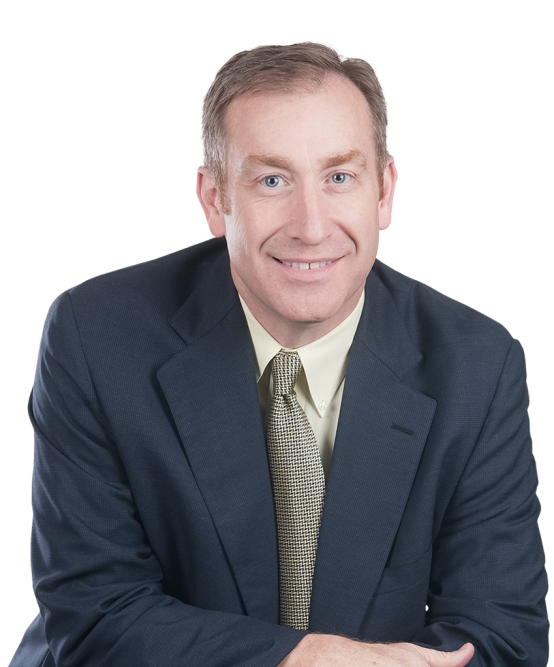 Jim Bolling, a native Roanoker specializing in commercial real estate sales, is a Vice President with Poe & Cronk Real Estate Group. 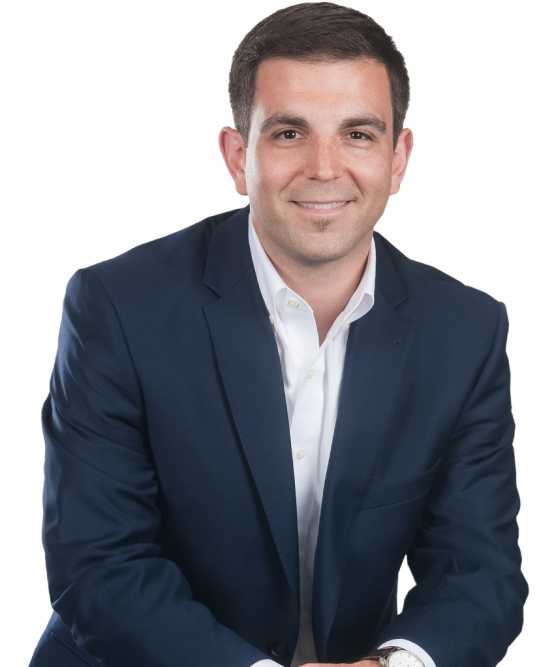 Daniel Wickham, born and raised in the Roanoke Valley, is proud to be a Sales and Leasing Associate with Poe & Cronk Real Estate Group where he works with clients in the sales and leasing of investment, industrial, retail, and office properties. 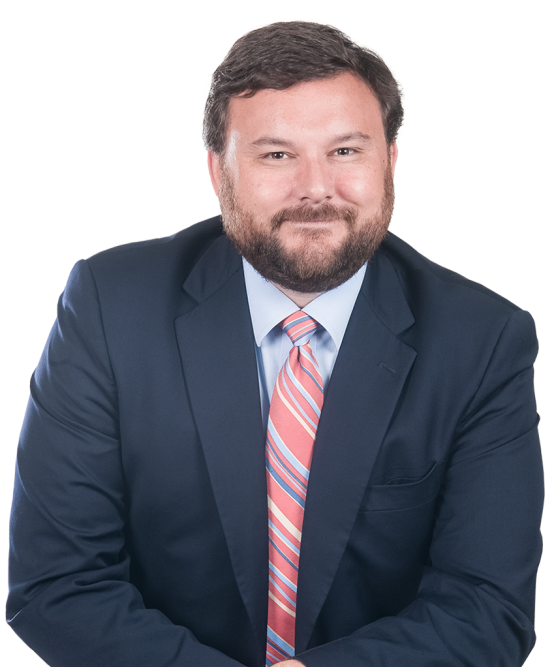 Jacob Quesinberry, a Senior Associate with Poe & Cronk Real Estate Group, is a life-long native of the Roanoke region providing a host of value-added services in real estate, construction and project management. 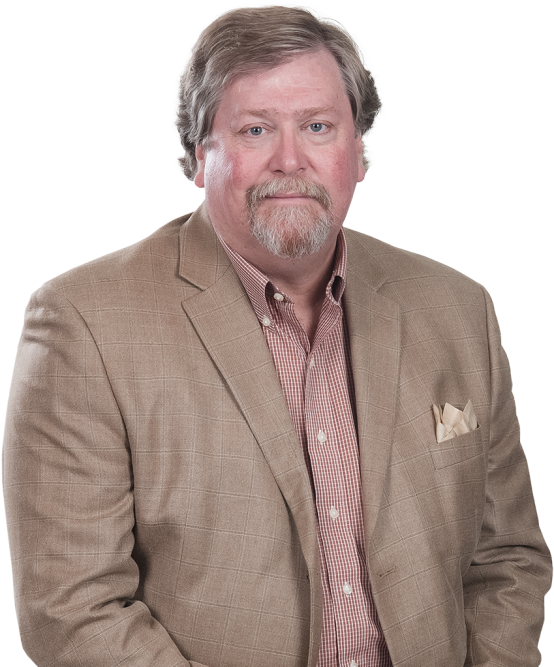 Darrell Morris, a native Virginian, is a Vice President with Poe & Cronk Real Estate Group, where he is involved in both the sales and leasing of investment properties. 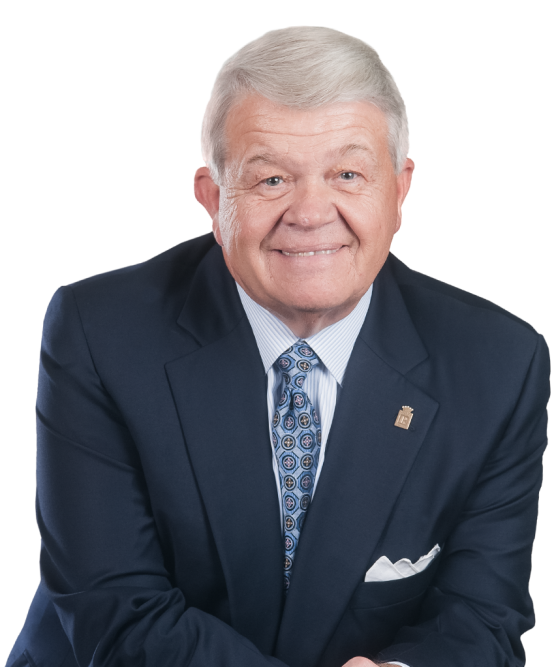 He began his career in 1989 with the Century 21 organization and came to Waldvogel, Poe & Cronk in 1992. 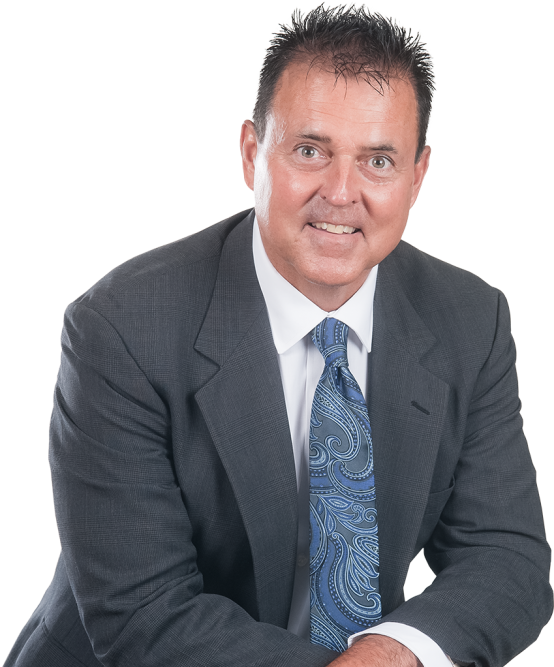 Roger Jackson, a native Roanoker, is pleased to be associated with Poe & Cronk Real Estate Group. With a degree in business and extensive experience in project management, his current duties include the sales, managing and leasing of commercial retail, office and industrial buildings. As a licensed agent he will focus on the marketing of residential and commercial properties. Poe & Cronk is locally owned and internationally recognized as a leading full-service commercial real estate company. A team of Real Estate Professionals with more than 300 combined years of experience in marketing and managing office, retail, industrial, and investment properties. 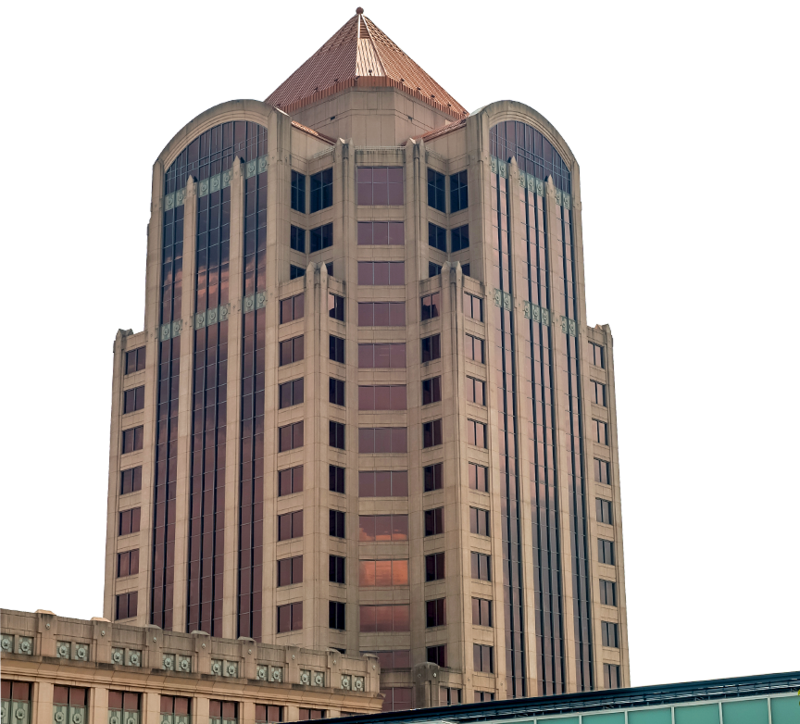 Organized in 1987, Poe & Cronk provides comprehensive commercial, industrial and investment real estate services throughout Western Virginia.